I was born in 1976 in Amsterdam and raised in Hoofddorp which is near the main airport of the Netherlands. 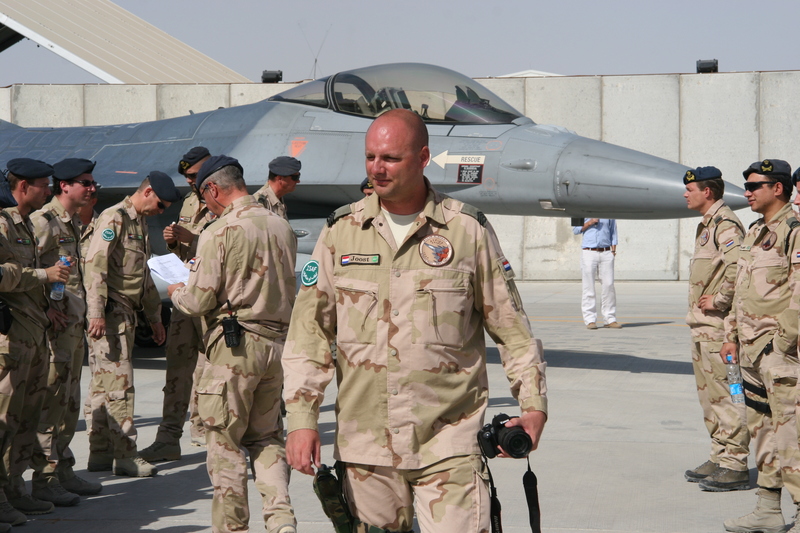 Since November 1999 I am working with the Royal Netherlands Air Force. I worked within heavy maintenance on the F-16 Fighting Falcon as a mechanical specialist and later on I became deputy tailmanager. I have been deployed twice to Afghanistan. First deployment was to Kabul international Airport in 2006. My second deployment was at Mazar E Sharif in 2013. I am currently working as a Junior Instructor. My interest in 8th AF started with seeing the movie Memphis Belle onboard the Ferry to the UK. 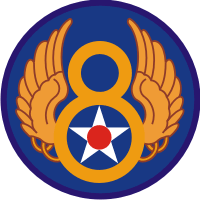 I started collecting books regarding the various bomb groups assigned to the 8th AF. During my holidays in the UK I have spent quite some time in visiting disused airfields and museums in East Anglia. My particular interest in the mission of Dec 24th 1944 started when I read a page of a field order supplement. From that moment on I wanted to know how a mission was planned & executed. I could have never imagined this would be a journey which took me some years to get to the point were I am now.